Captain Taco Perez has been mastering the waters of South Florida since the mid 70’s. He fished for Jacks, Tarpon, and whatever else patrolled the canals and Intracoastal waterways. 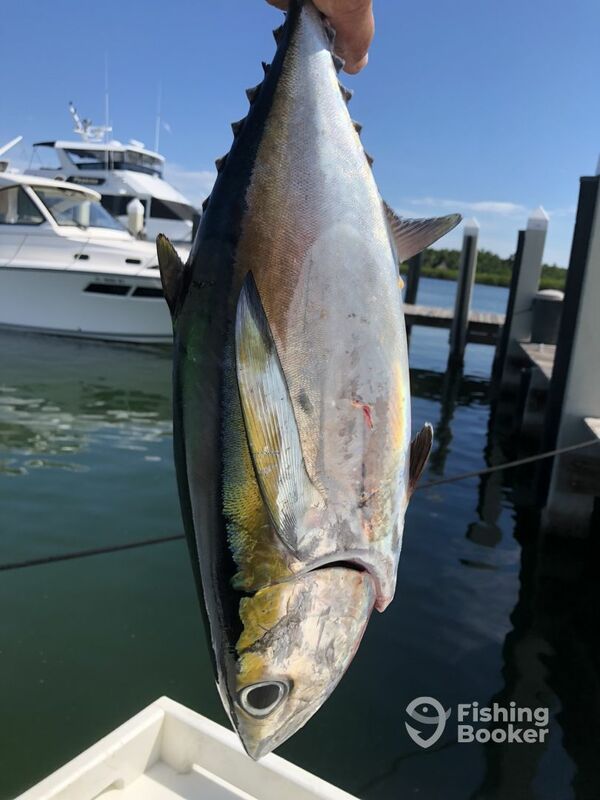 Taco’s first boat was a 25’ Open Fisherman, aboard which he explored the Ft. Lauderdale coast. 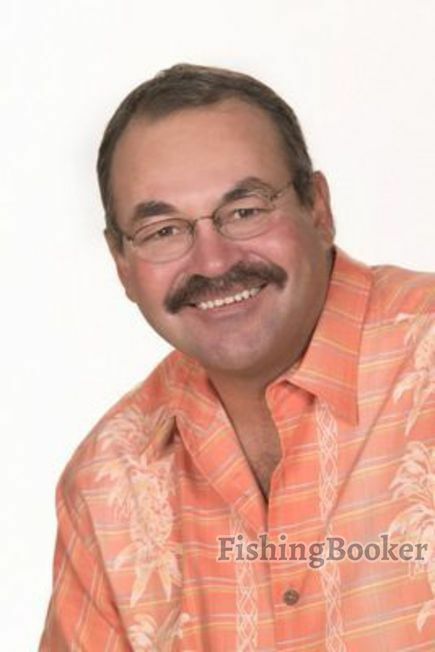 Taco gained as much information as possible from local anglers, perfected his cast, and tried various techniques and fishing methods. Before he knew, people began asking him about fishing! Taco’s repertoire is not limited to the waters of South Florida. 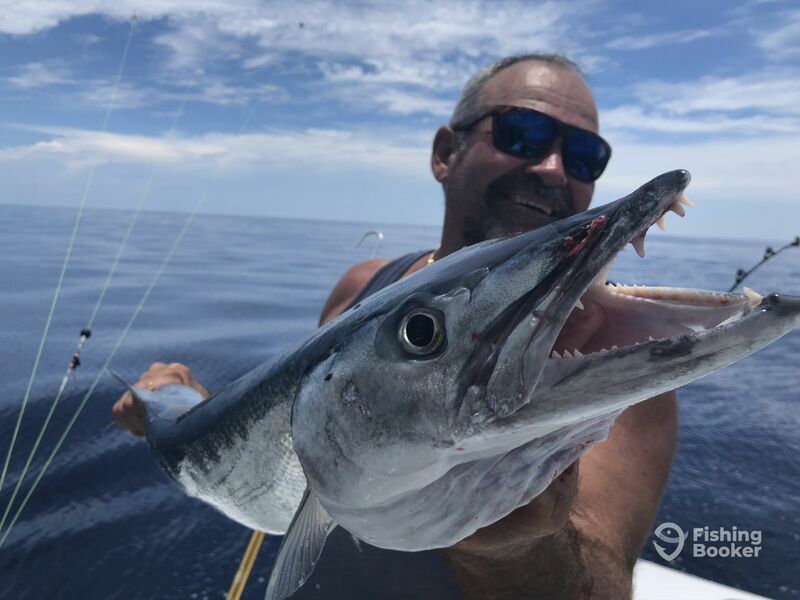 He has fished all over Mexico, Venezuela, St. Thomas, and Turk, as well as the Bahamas. He has successfully taken part in various fishing competitions, including the Bahamas Blue Marlin tournament. Now, Captain Taco has his own charter business and he is loving every minute of it. Was worried how I would do my first time deep sea fishing but Captain Taco made it easy. 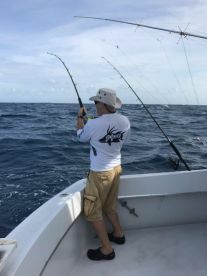 He was able to find us some action early on, we started off the trip trolling and caught several black fin tuna and a barracuda. It was pretty exciting to see how the riggers work, had only seen it on TV. We also caught a few tile fish at about 600 feet. 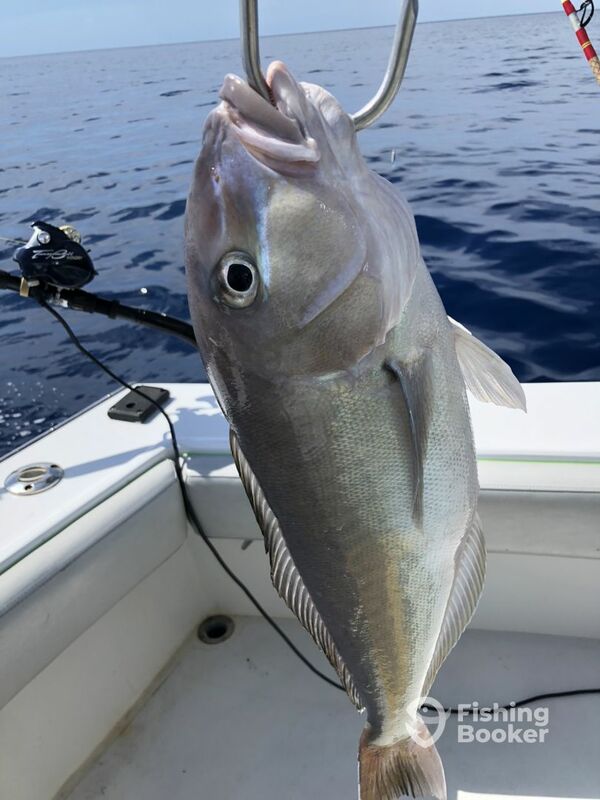 Captain Taco mentioned it was some of the tastiest fish to eat and he was right! Knowing it was my first time he and his mate were really good about explaining everything throughout the day. The boat was very clean and had plenty of room to relax. We had a beautiful morning fishing trip! Captain Rob and his first mate, Troy, were fantastic! Helpful, knowledgeable and personable. We caught several snapper and jacks and had a wonderful dinner that night. Had an Amazing day, Great weather, Great fishing, Great boat and a Great crew! Caught Amberjacks, mahi and a nice Cobia. Captain Taco made it a wonderful trip, even some intercoastal tour on the way in. Highly recommend the Hooked Up! Had an Amazing day, Great weather, Great fishing, Great boat and a Great crew! Caught Amberjacks, mahi and a nice Cobia. Captain Taco made it a wonderful trip, even some intercoastal tour on the way in. Highly recommend the Hooked Up! 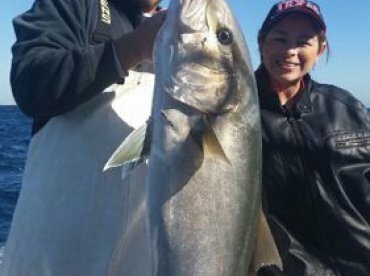 Thank you so much we had a blast fishing with you and we look forward to fishing again soon. Enjoyed the boat which was clean, air conditioned & plenty of soace for food, drink & the 6 of us. I ranked equipment down because although we had 6 fishermen we had on two actual poles as I won’t count the 2 on the outriggers which weren’t hardly touched the whole day. 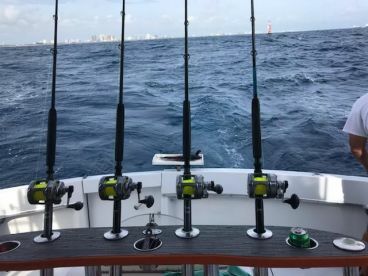 We caught 12 King Mackerel all in the first 2 hours & didn’t really have the chance to evel hold a pole for the most part the rest of the day when they switched to 1 electric reel & pole. We had a great time but I think had we each been able to hold our own poles & land our own fish (or at least get it up to the boat) we ALL would have enj9yed the trip more.